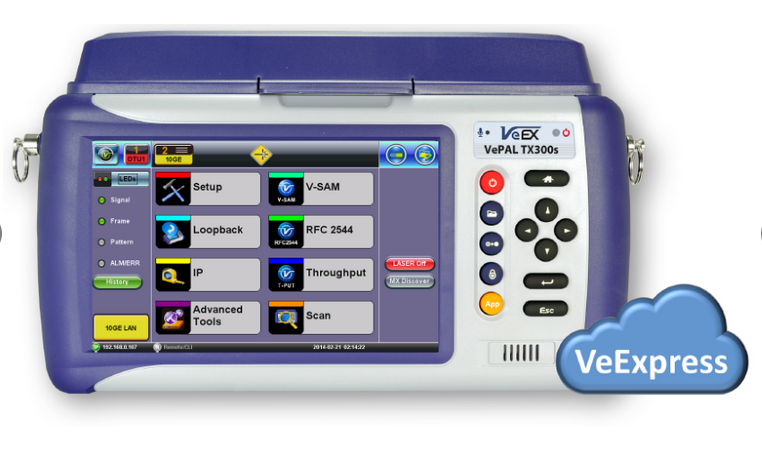 VeEX® VePAL TX300S is a multi-service test solution for OTN, SDH, SONET, PDH, DSn and Mobile Backhaul networks. 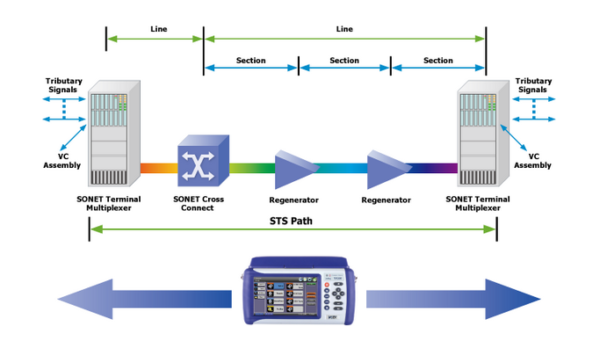 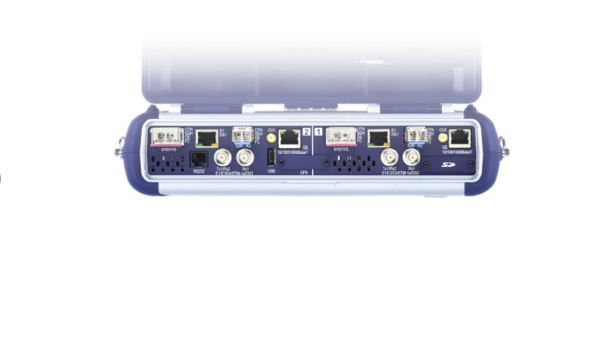 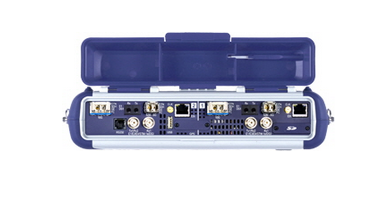 Equipped with SyncE, 1588v2 PTP, and CPRI/OBSAI test options, the unit offers unprecedented synchronization turn-up and troubleshooting test functions for mobile operators migrating to 4G LTE. 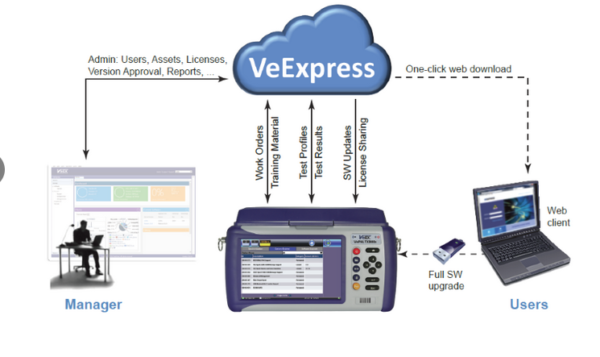 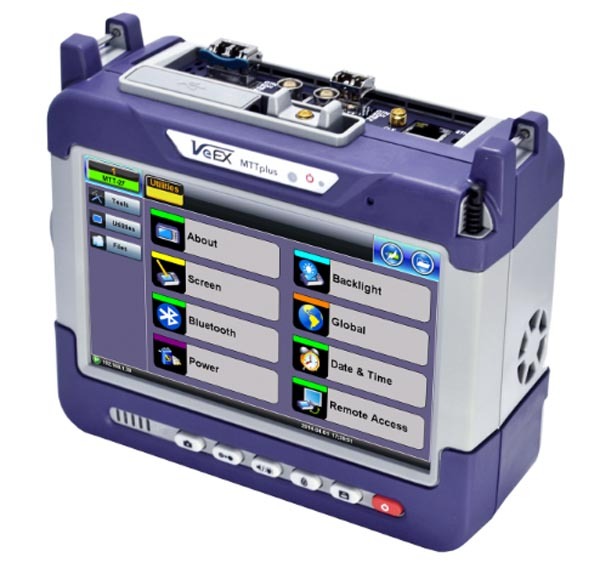 Powered by the VeExpress™ system, TX300S users are able to share test options, either purchased or leased, with multiple devices, dramatically reducing Opex and Capex. 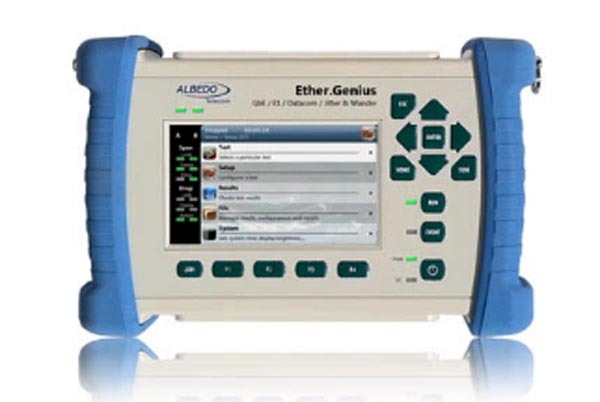 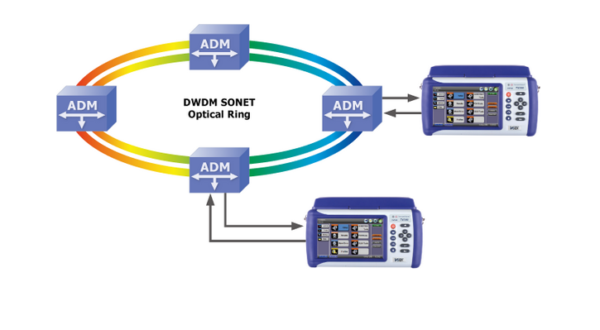 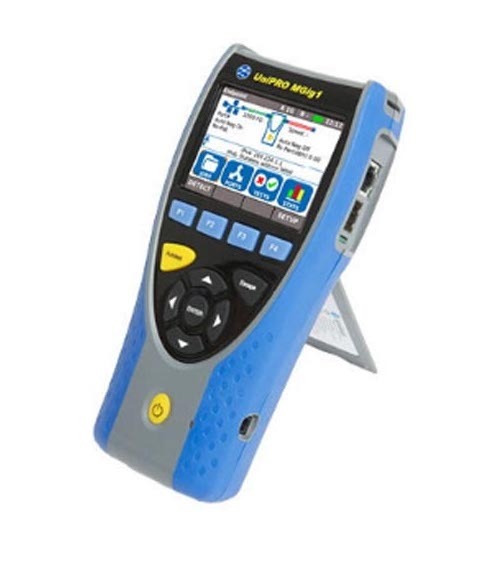 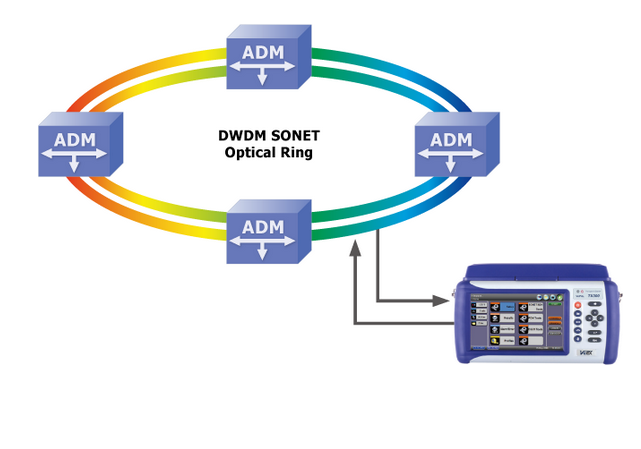 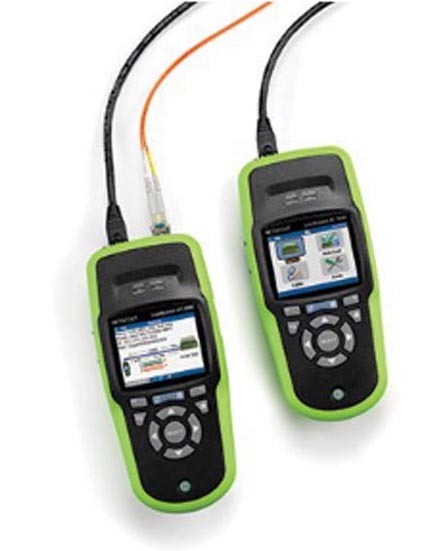 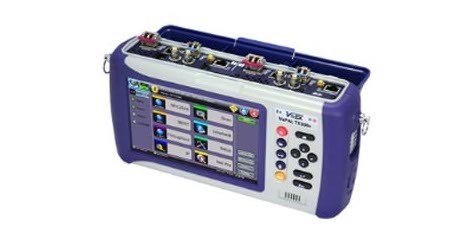 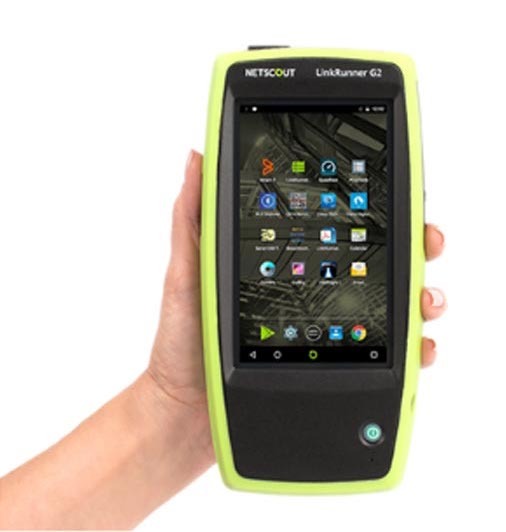 The Fiber Optics Test Option adds a full range of Optical test features that support OTDR, OPM, Light Source, and VFL, making the TX300S a complete network test solution from physical layer up to higher layers of multi-service performance testing.